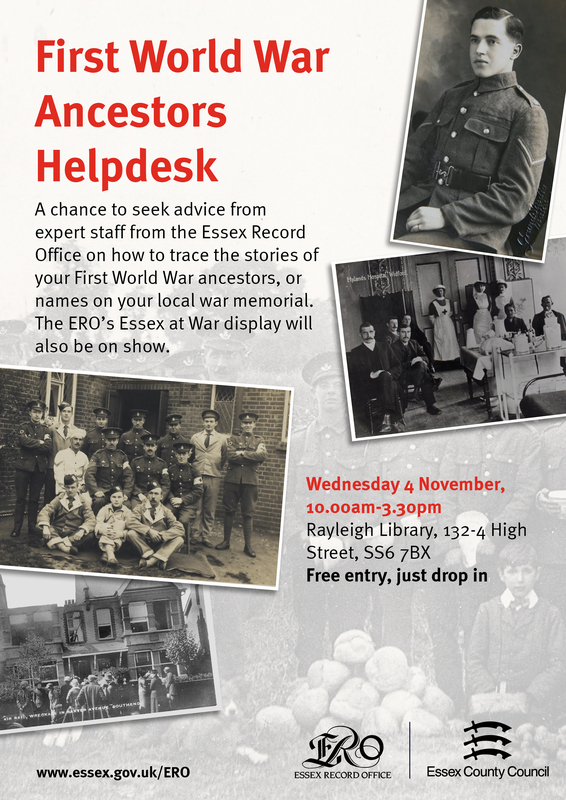 Throughout 2015 and early 2016 the Essex Record Office’s Essex at War display will be touring various Essex Libraries. In addition, ERO staff will also be available at selected libraries for First World War Ancestors Helpdesks. These are an opportunity to seek advice on how to trace the stories of your First World War ancestors, or names on your local war memorial. This session at Rayleigh is a chance for local residents to benefit from ERO expertise without having to travel all the way to Chelmsford. Today (Oct 19th) marks the 100th year anniversary of the end of the Battle Of Loos. The battle was the British Army’s contribution to the major Allied offensive launched simultaneously with the main French offensive in Champagne. The French commander-in-chief General Joffre considered that the numerical superiority of his army, however temporary, would be sufficient to bring about the decisive breakthrough. While the French were once again focusing their efforts on the heights of Vimy Ridge, the British were expected to advance into the coal basin below, in the sector of Loos-Hulluch on Gohelle Plain. Seemingly without consideration for the mass slaughter of his men, General Haig fielded six divisions despite the fact that his troops were exhausted by the fighting in the spring and that his artillery continued to suffer from an insufficient supply of shells. On the other hand, he was sure to enjoy a considerable numerical superiority of seven to one over the Germans in the limited section of the front chosen for the attack. It was the “Big Push”. A continuous preliminary bombardment, which showered 250,000 shells on to the German defences over four days, had little real effect. Before sending in the infantry on the morning of 25 September 1915, the British released 140 tons of chlorine gas from 5,000 cylinders placed on the front line to make up for the ineffective artillery barrage. This was the first time the Allies had used the weapon, coming after the Germans employed gas to terrible effect at Ypres in April earlier in the year, and it was hoped it would annihilate the Germans at Loos who were equipped with only rudimentary gas masks. 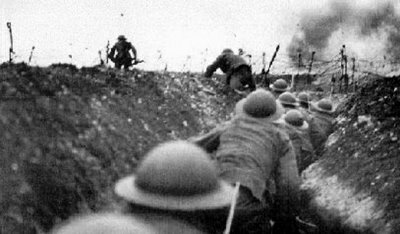 However a change in the direction of the wind at several points along the front blew the gas back into the British trenches, causing seven deaths and injuring 2,600 soldiers who had to be withdrawn from the front line. Initially the gas attack created panic among the Germans and close to 600 men were gassed. Despite the setbacks caused by the wind 75,000 British infantrymen still flowed out from the trenches when the order came. The southern end of the attack was a spectacular success on the first day. 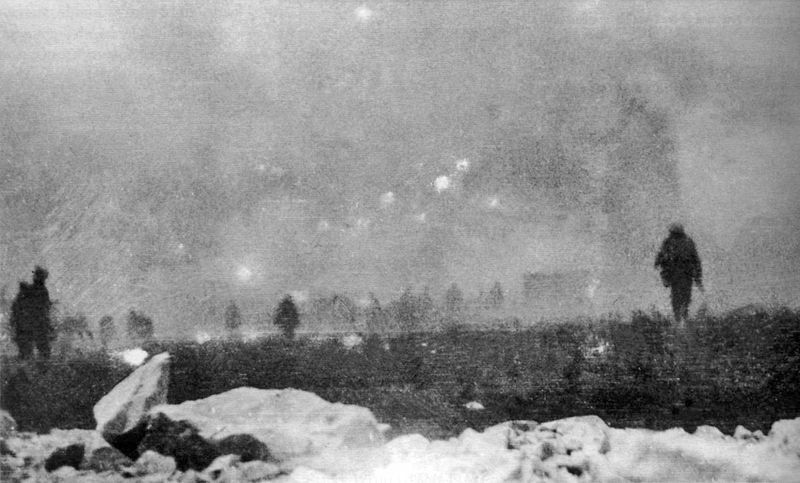 The British soldiers, under cover of smokescreens, took the village of Loos, Hill 70 and advanced towards Lens; however their progress was halted through a lack of munitions and the late arrival of reinforcements, and this delay allowed the Germans to retake Hill 70. Further to the north the British advance was slowed by the formidable defences of the Hohenzollern Redoubt, a vast complex of trenches, underground shelters and machine gun nests, but they nevertheless managed to take part of the German front line. The German machine guns were particularly deadly for the British, killing 8,500 men in a single day, the greatest single loss of life recorded since the beginning of the war. The next day, on 26 September, German reinforcements arrived in great numbers to fill the breaches. The British then launched another attack without a preliminary bombardment and this resulted in the slaughter of thousands of infantrymen, mown down by German machine guns. Subsequently the British Army began to the abandon the positions it had taken the previous day. The fighting continued sporadically for several days, especially around the Hohenzollern Redoubt, until the British general staff, coming to terms with the seriousness of the reverse, gave the order to retreat. Another offensive on 13 October, opened once again with a gas attack, came to a similarly disastrous end: in ten minutes the 46th Division lost 180 officers and 3,583 men in an attempt to take the Hohenzollern Redoubt ! British losses at Loos were exceptionally high with 50,000 casualties (including at least 20,000 deaths, among them 371 men from the 11th Essex). The fierceness of the fighting was such that only 2,000 of the 8,500 soldiers killed on the first day of the attack, on 25 September 1915, have a known grave. 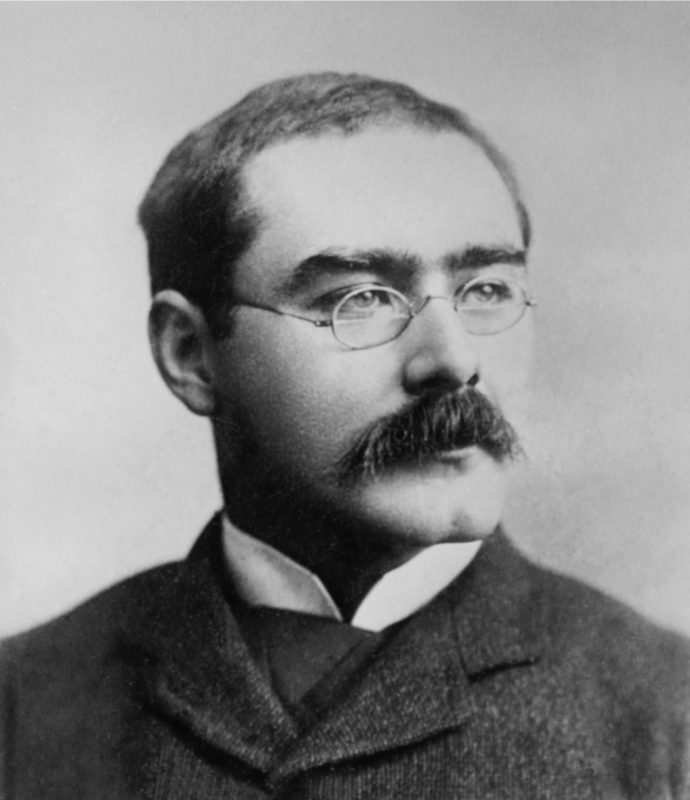 Among those lost in action was the only son of Rudyard Kipling, the famous British writer and fervent supporter of Britain’s participation in the Great War. Inconsolable, Kipling spent many years after the end of the war searching the Gohelle Plain for his son’s body, without success. Finally identified in 1991, the remains of John Kipling are today buried in Saint-Mary’s Advanced Dressing Station Cemetery in Haisnes. Many new units, fighting in the Great War for the first time, were completely dislocated and losses were particularly high among Scottish troops and officers. The German’s suffered approximately half the losses of the Allies. At the same time the French offensives in Artois and Champagne were coming to a close amid great disappointment. The failure at Loos led to the removal of General French from his position as commander-in-chief of the British Army and he was replaced by General Haig on 19 December 1915. Despite the severe setbacks, volunteers continued to swell the ranks of Kitchener’s New Army which was fortunate because by March 1916 the British sector of the front extended from Ypres to the Somme, the French having abandoned Artois to fight in the infernal cauldron of Verdun. We are pleased to announce the full exhibition is now back on tour. First stop is Maldon Library where it will stay until Oct 31st before moving onto Brentwood Library. 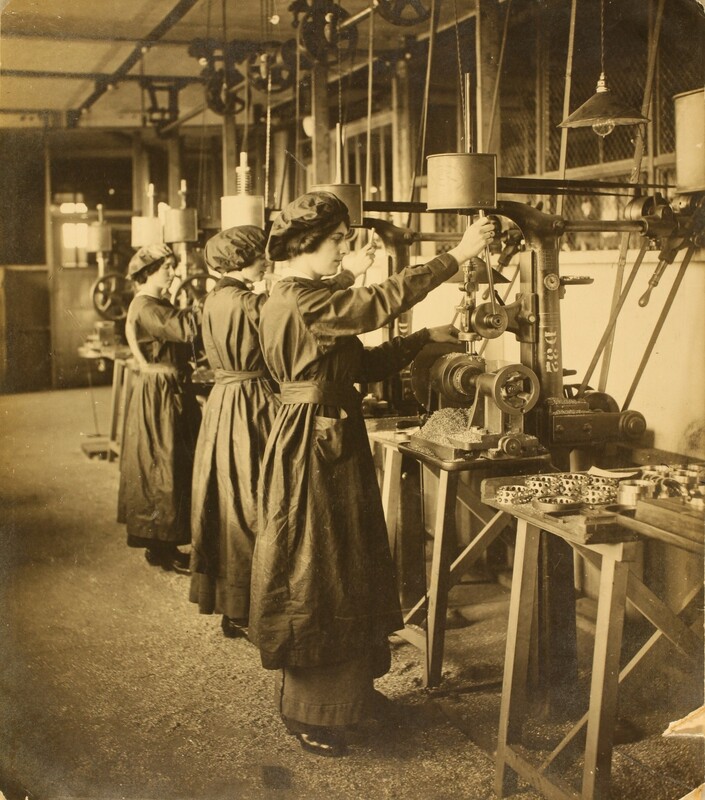 The exhibition gives you a real sense of the how the Great War affected the county. 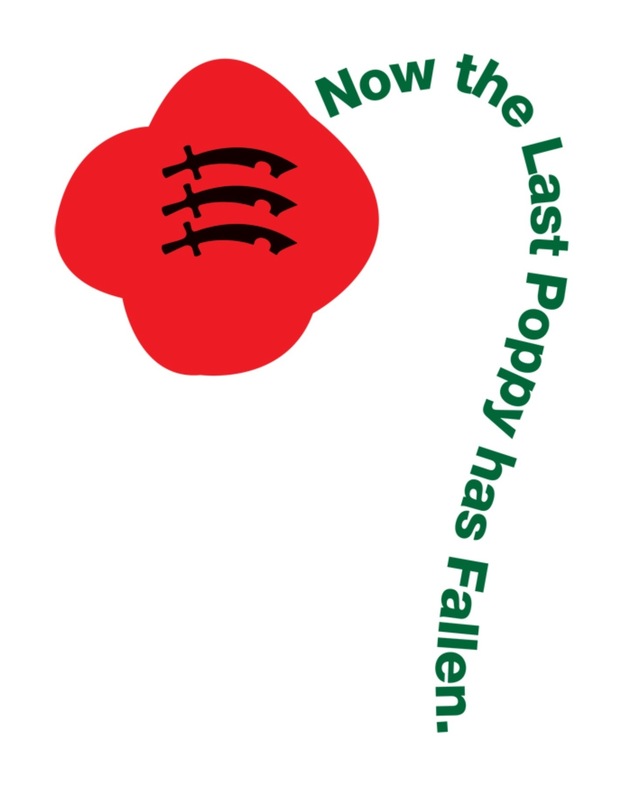 It features a listening post, rare photographs and 20 banners depicting stories of Essex people and facts about towns & villages – such as did you know that Strethall was the only place in Essex that suffered no losses during the war? Want to know more? 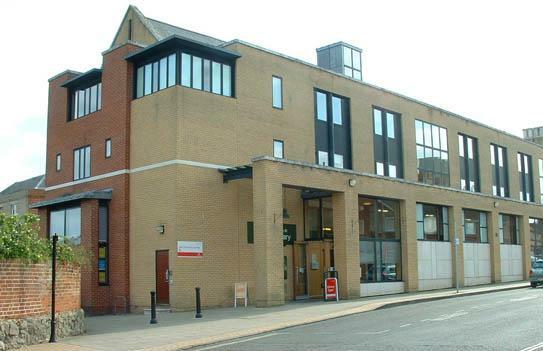 Get yourself to Maldon Library which is situated in the town centre at Carmelite House, White Horse Lane, Maldon, CM9 5FW. There is a car park next to it.